Digital shooting of materials was made TI Dyakonova, Presidential Library. 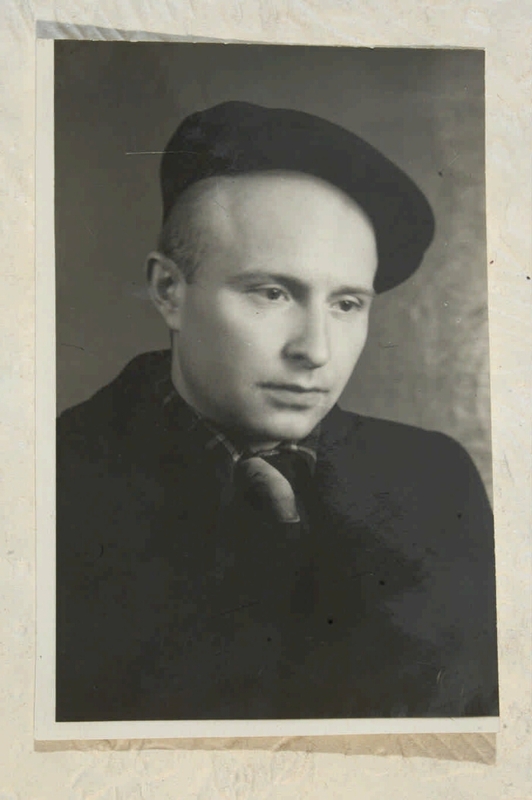 The collection of materials includes: 4 photographs of Dmitry Yakimovich (1946, 1948, 1952, 1954); a photocopy of the certificate of a veteran veteran of the Great Patriotic War (2001); a photocopy of the certificate of belonging to the partisan brigade "Vperyod" (1943). Location: Surazh Museum of Local Lore. 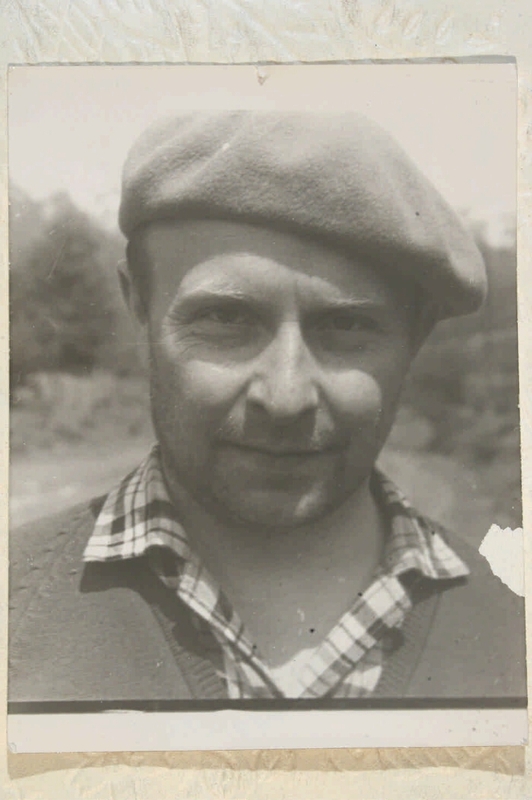 - Dmitry Fedorovich Yakimovich, engineer-inventor, candidate of physical and mathematical sciences, during the Great Patriotic War was a member of the youth partisan underground in the occupied by the German troops of Surazh, Bryansk region. 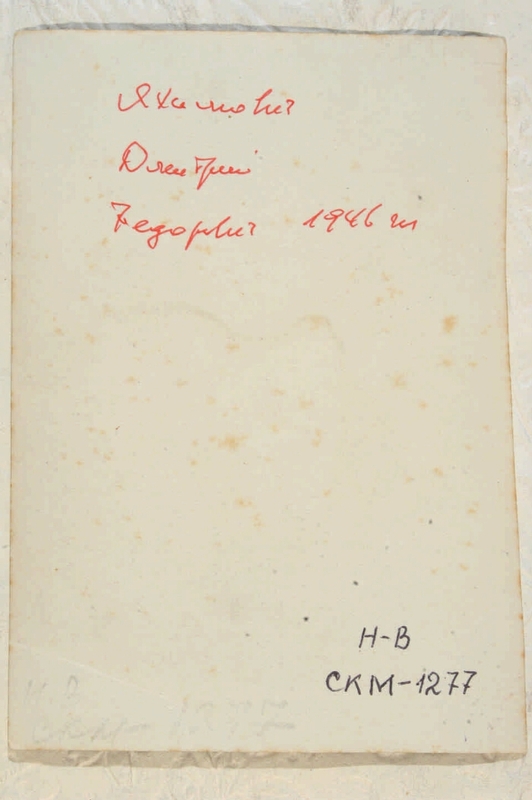 - The materials of the book are used: Land Surazhskaya / Mikhail Lezhnev, Sergey Steshets. - Klintsy, 2008 (http://samlib.ru/s/steshec_sergej_iwanowich/zemljasurajskaya.shtml) . I. Yakimovich, Dmitry Fedorovich (1926-). II. Dyakonova, Tatyana Ivanovna. III. Surazh Museum of Local Lore. Yakimovich, Dmitry Fedorovich (1926-) - Documents and materials. 2. Memory of the Great Victory (collection). 3. Territory (collection). 4. 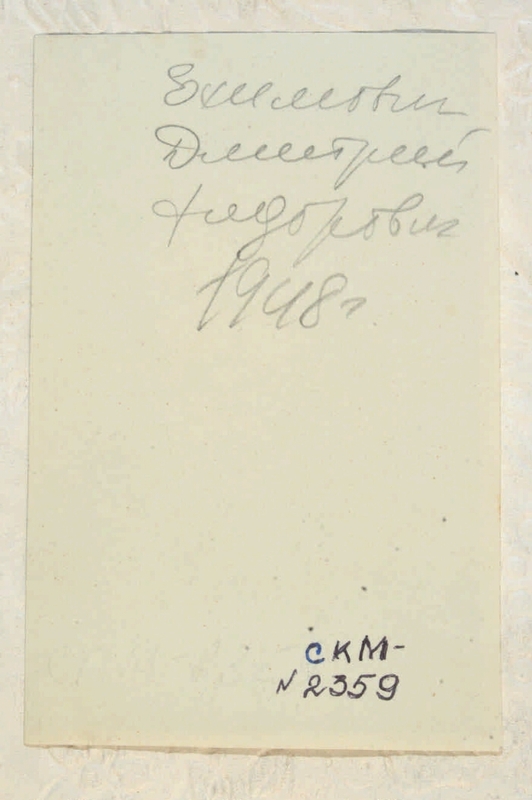 Territory of Russia: Bryansk region (collection). 5. The people (the collection). 6. 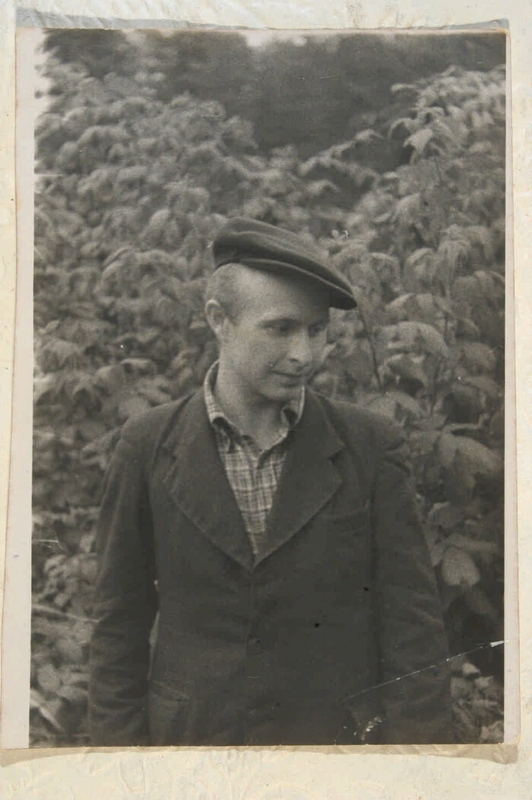 Veterans of the Great Patriotic War - Bryansk region - 1941 - 1945 - Documents and materials.